Distinctive Choice was established in 2001 with its main focus on integrity with a level of commitment that comes from employee satisfaction and motivation. As a company with 29 years of national & international security and intelligence experience, we are dedicated in providing clients with value-focused services and results. 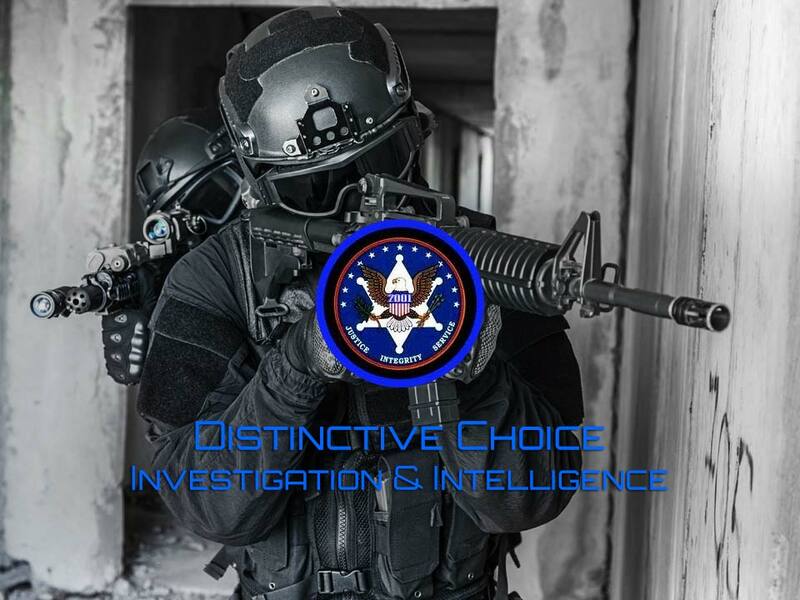 Distinctive Choice has earned a reputation for developing and using leading edge concepts to solve challenging situations. Our success lies with our hands-on management approach combined with the commitment to anticipate and adapt to an ever evolving set of client needs. We are well known for our experience and success in uncovering and resolving fraud and corruption efficiently, effectively and with conviction. Our expertise extends to gathering of business intelligence, bank investigations and criminal checks which allows our clients to act on factual information. We have mastered the art of forensic investigations, intelligence gathering and security management. The increasing sophistication of white-collar crime in the Corporate and Public Sectors necessitates utilizing new investigative techniques to prevent, detect and respond to commercial and financial related crimes. 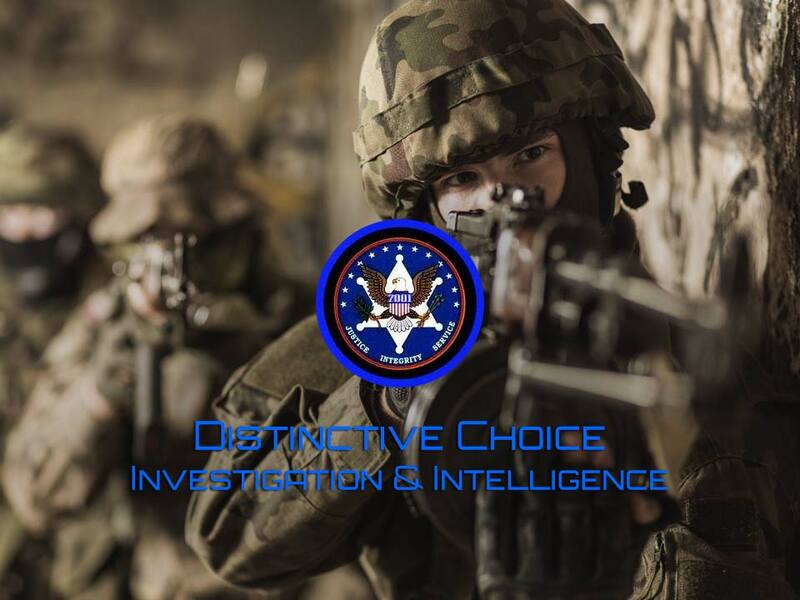 Distinctive Choice utilizes a Project Management approach which ensures a professional, sophisticated and effective method of forensic investigations. 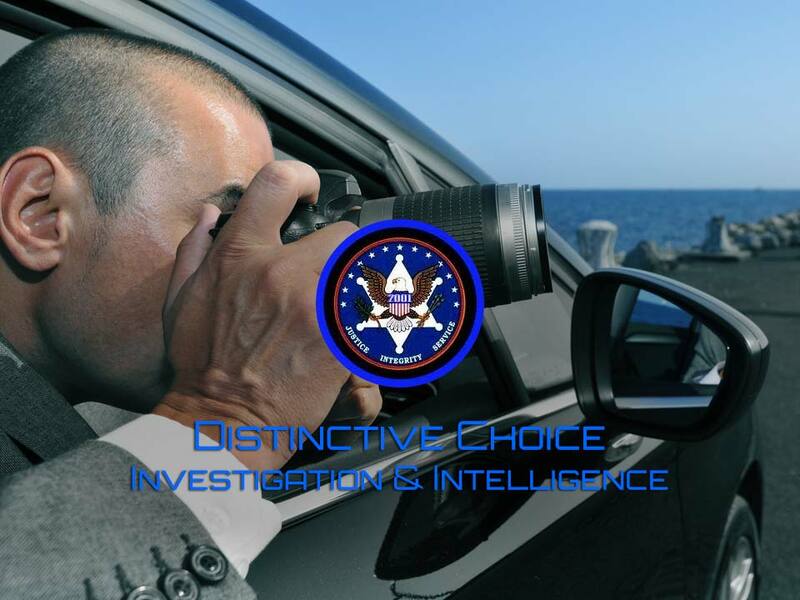 Forensic Investigation requires a multi-disciplinary approach therefore Distinctive Choice has associations with the relevant specialists in the Legal, Forensic Auditing, IT & Cyber Forensics; Project Management sectors and Law Enforcement Agencies. Although publicly available information is helpful for background purposes, usually the best way to find out about the threat that some organisations and individuals pose is to obtain secret intelligence about their activities. We gather this information and use it to find out about organisations of interest and their key personalities, infrastructure, intentions, plans, and capabilities. If intelligence is worth recording we ensure that this is done accurately. We clearly mark its origin and authenticity, and ensure that it can be retrieved swiftly. 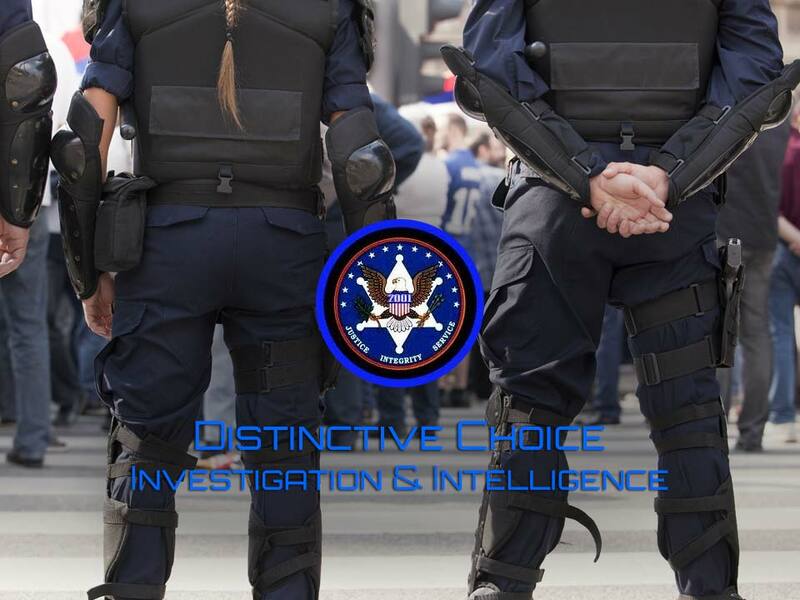 If we assess that a particular threat needs to be investigated, we deploy resources to obtain further intelligence, and we continually adjust our assessments in light of new intelligence or events. A new wrinkle in the fabric of VIP/Executive Protection emerged recently shifting emphasis from preventative measures to post-incident preparation and contingency planning. This trend towards reactive security has the ability to obscure the primary focus of VIP/Executive Protection in subtle ways. It is important, even critical, to know how to react and train to react properly, but reacting properly is not enough, especially if there are measures available to help avoid danger in the first place. The proper approach to VIP/Executive Protection has been, and always will be, preventative, proactive steps taken to reduce the likelihood of attack. The objective of any Protective Mission are to prevent unintentional injury to the client (vehicle accidents, medical emergencies, natural disasters), avoid embarrassing situations (unwanted media attention, invasion of private life, intrusion into corporate affairs), and anticipate and avoid intentional attack (criminal threats, hijacking, kidnapping). Danie Booyens, Managing Member, has over 29 years' national & international experience in investigations, risk assessment & auditing, security project management, close protection and deployment and coordination of undercover agents. Danie, a former South African Police member, completed his training in 1989 at the SAP College in Pretoria. Danie was a member of the elite Reaction Unit (Unit 2 Diepkloof – WITWATERSRAND later Gauteng) during the 1989 – 1994 political unrest period in South Africa before the ANC Government won the elections in 1994. Danie further progressed his career from 1994 - 1998 in the South African Police by transferring to the specialized and elite unit known as SANAB (South African Narcotics Bureau) where he achieved various successes, as a detective, with high ranked commendations. In 1999 Danie left the South African Police and joined the Private Security Industry where his knowledge, experience and skills were utilized in the corporate, industrial and bank environment. 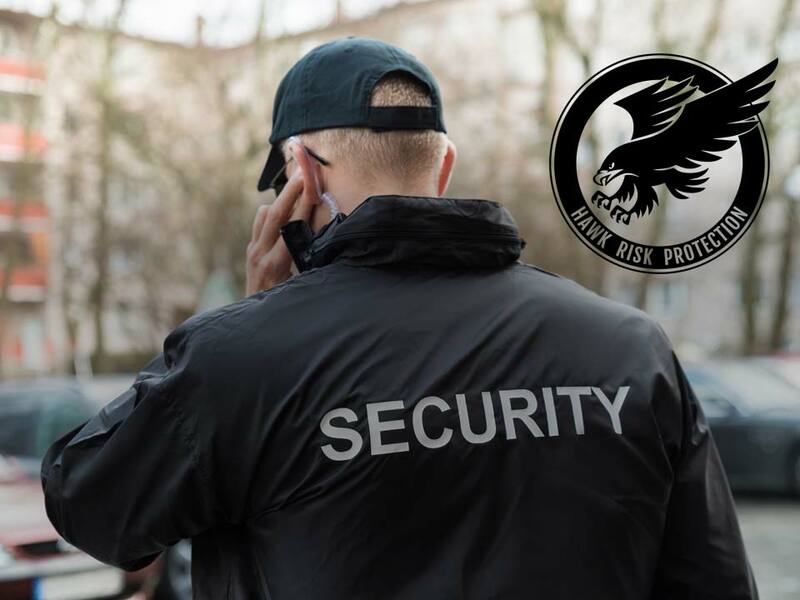 Danie provided successful consultancy and security risk tasks to various service providers as part of his experience in the Private Security Industry.